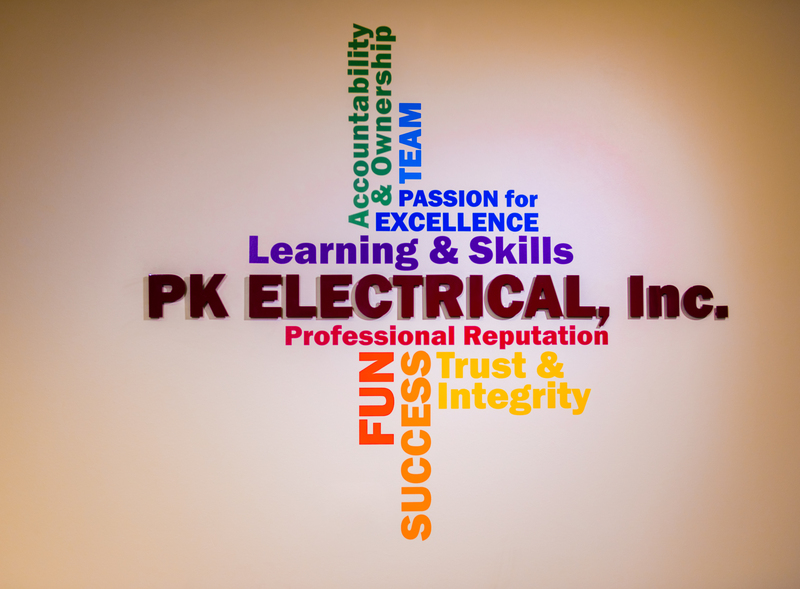 Who We Are | Our Company's Culture and Values | PK Electrical, Inc.
At PK Electrical, we are an electrical engineering company committed to bringing out the best in our employees. Our company’s culture is defined by our core values of passion, commitment, integrity, innovation, and accountability. These values extend beyond the office – they are permeated throughout each client relationship and project that we take on. Team Alignment: We regularly bring our two offices together to create and ensure a cohesive vision. We participate in team outings to facilitate and develop our teamwork and problem-solving strategies. Together, we have defeated Key & Code escape rooms, completed team building retreats and established and maintained what we call PK X. Short for PK eXcellence, this culmination of companywide standards and procedures are used to guarantee consistency and continuity between our two offices. Staying Active: We are season ticket holders for the Colorado Rockies as well as the Reno Aces. We often invite our clients to come join us for some out of the office fun, or we reserve a box suite for our entire team to enjoy. We also have season tickets for 1868 FC and UNR Football. All of these events allow us the opportunity to hang out and mingle in a relaxed environment while supporting some of our favorite pastimes! 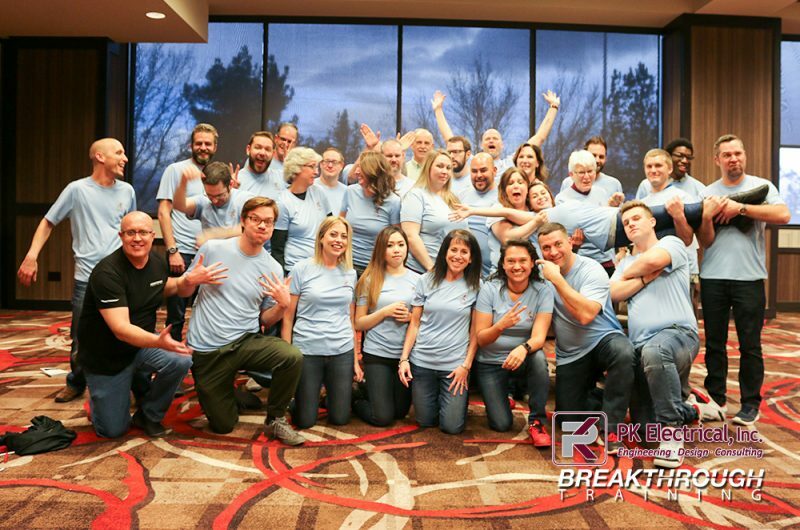 Having FUN: In 2014, we started the FUN Committee at PK Electrical. Members of this committee plan activities for our team both in and out of the office. We’ve hosted various outings at venues such as Top Golf, local bowling alleys, Lake Tahoe and many more! We are always looking for excuses to dress up or act silly when we can. 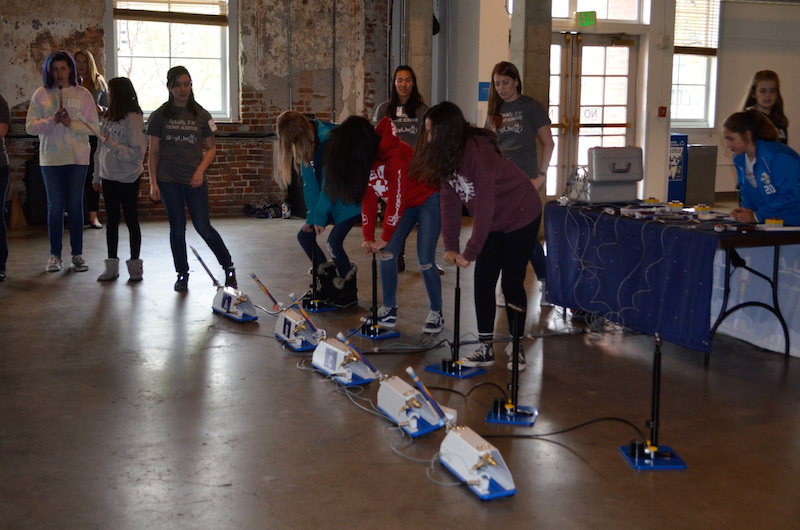 Last May we began participating in GESTEM, a yearly volunteer opportunity for girls exploring STEM (Science, Technology, Engineering, Math) as a future career. The event is free for 7th-grade girls in the Denver-Metro area and is geared toward introducing them to career opportunities within the STEM fields. Participants engage with local STEM professional throughout three hands-on workshops designed to broaden their horizons and experience STEM careers in a fun and active environment. This is a great initiative for our industry and girls alike and is something that we are extremely passionate about as a woman-owned business. 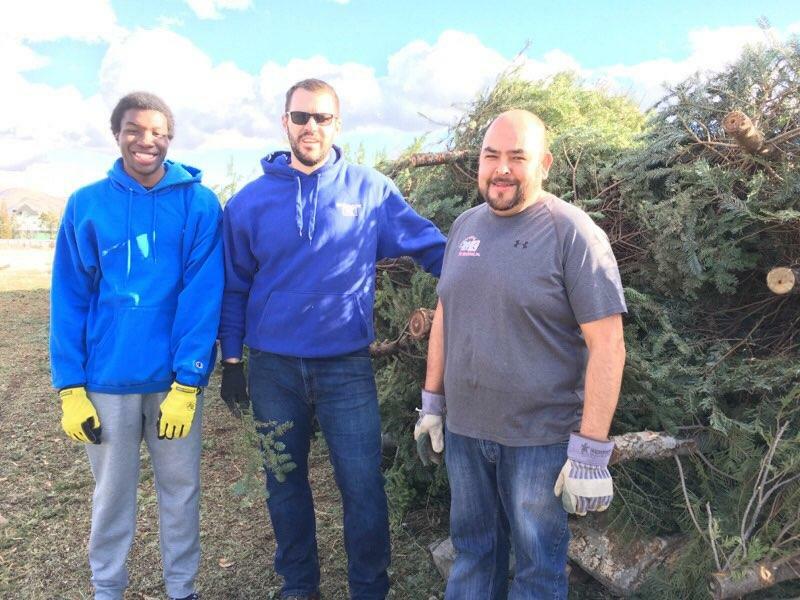 Last year, a team of 10 employees from our Denver office volunteered at the GESTEM event. We were so excited to be able to donate our time to this cause. The President and CEO of our firm, Karen Purcell, is also the founder and president of STEMspire, a nonprofit organization dedicated to empowering women to succeed in the STEM field. Karen is a mentor for young women and the author of Unlocking Your Brilliance: Smart Strategies for Women to Thrive in STEM. Her publication focuses on her experiences as a woman engineer and entrepreneur to share the challenges, successes, and wisdom she has collected throughout her career journey. Ms. Purcell also travels around the US speaking on behalf of this exact cause. Our Reno office is also actively engaged in the community. Over the past couple of years, the team has participated in several volunteer opportunities including Keep Truckee Meadows Beautiful, a Christmas tree recycling program, collecting food barrels, and working with the Northern Nevada Foodbank to sort food and deliver lunches to underprivileged kids in the area. PK Electrical is its own community. Our core values permeate throughout everything that we do – from working in the office to going to a sporting event, or volunteering for a cause that we believe in and care strongly about. The passion and commitment exerted by every single person that joins our team is magnified by the culture that surrounds them at PK Electrical. Great Company. My son is an engineering intern at PK Electrical and he enjoys the work and gaining a variety of great experiences.